Cement Blower Systems - pdblowers, Inc.
Blower and vacuum pumps packages are used at many stages of cement production. At the beginning of the process, our packages can be used to convey materials into and out of the kiln. We have also supplied packages to move combustion air in the firing process. After the production stage, blowers are used to convey cement through various transport points. 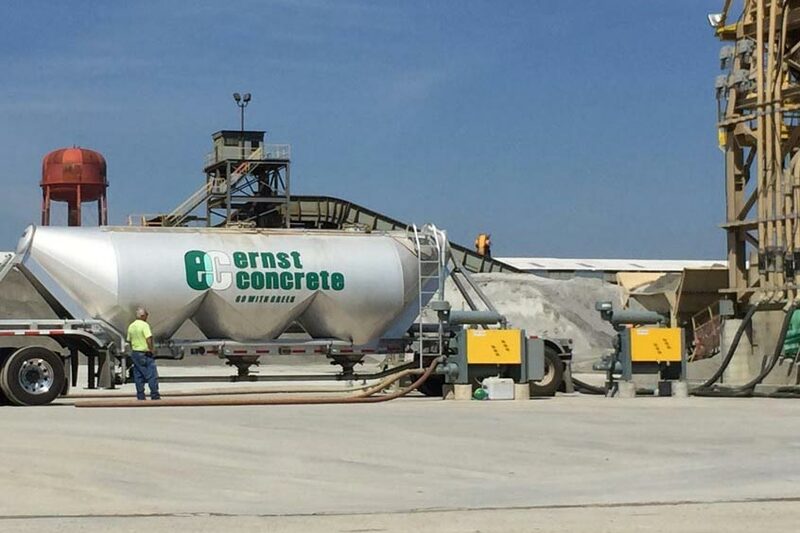 This includes loading cement in and out of railcars, trucks and bulk containers, as well as air slide applications to move material in silos. Working with your flow and pressure measurements, our engineers can size a package to meet the specific challenges of your system. We also work with businesses to help manage their processes and integrate with existing equipment. With a process and instrumentation diagram (P&ID), we can build an electrical panel to handle power and control needs. We can provide contact closure interfaces, timers, and meters and level indicators. Our engineers can build a basic interface or a PLC (programmable logic controller) and HMI (human machine interface) technology. Learn more about our control panel capability. As the largest distributor of Roots blowers in North America, pdblowers maintains a large inventory of blowers, vacuum pumps, filters and other equipment in stock and ready to ship. With five locations around the country, we can get a blower to you quickly, reducing downtime and lost profits when equipment is needed urgently. Browse our online catalog to view and purchase our most popular products, or contact us if you don’t see what you need or have questions. pdblowers has just finalized six vacuum exhauster packages, half featuring 721 DVJ vacuum pumps and half featuring 624 RAM vacuum pumps, to be used for material handling in a power plant.